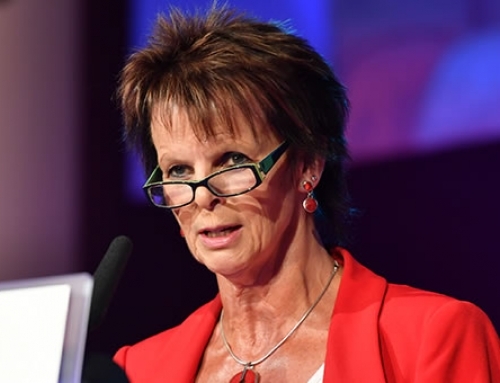 The AELP have warned that apprenticeship providers are at risk of ‘going bust’ unless additional government investment is forthcoming. The number of apprenticeship starts is likely to drop in the coming months, rather than grow as originally forecast. 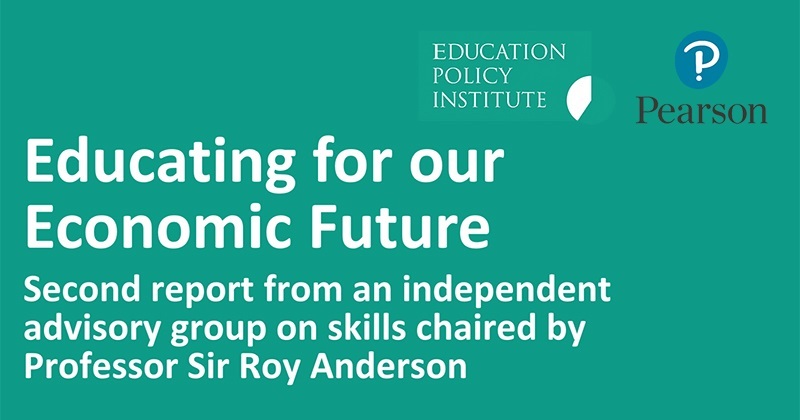 This is according to research carried out by the Warwick Institute for Employment Research, commissioned by the AELP. 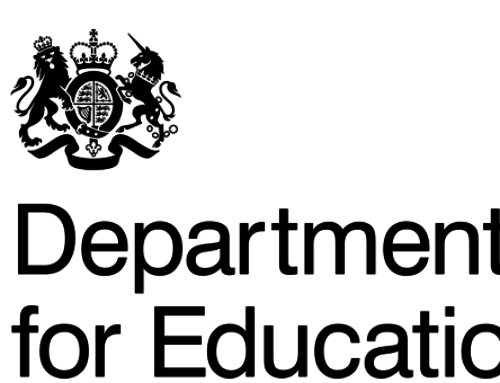 It found that over a third of employers were planning to cut the number of apprenticeship starts between June and October, whilst just 17 per cent anticipated an increase in the total during the same period. Non-levy payers were likely to be hardest hit, according to the institute. 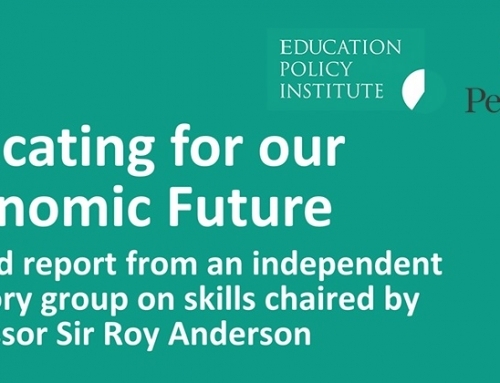 If the trends uncovered by the research were replicated across the country, it would equate to “a net fall in apprentice numbers of 17 per cent”.